At last it feels like spring has arrived. 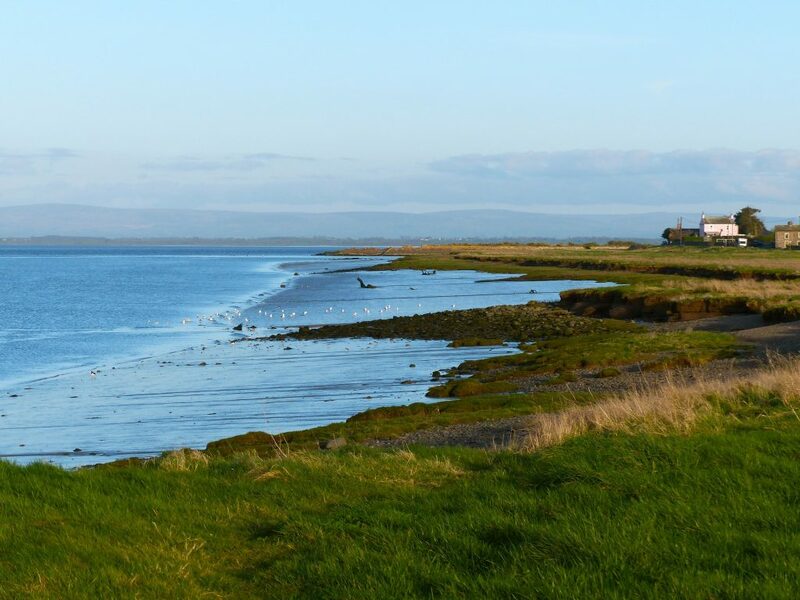 Longer days and warmer weather for walking next to the lovely Solway Estuary. The Barnacle geese have started heading north on their long flight to summer nesting sites. Chiffchaff and other summer migrants are beginning to arrive. 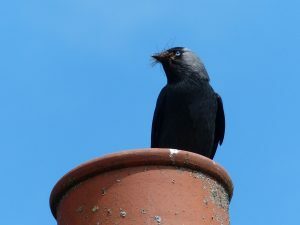 Jackdaws are busy building nests. 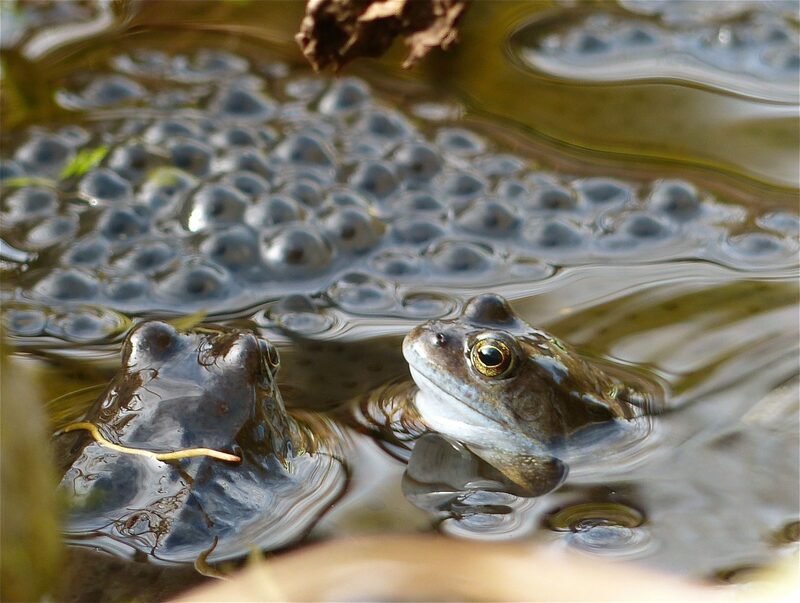 Wetland pools full of frogspawn and emerging tadpoles. 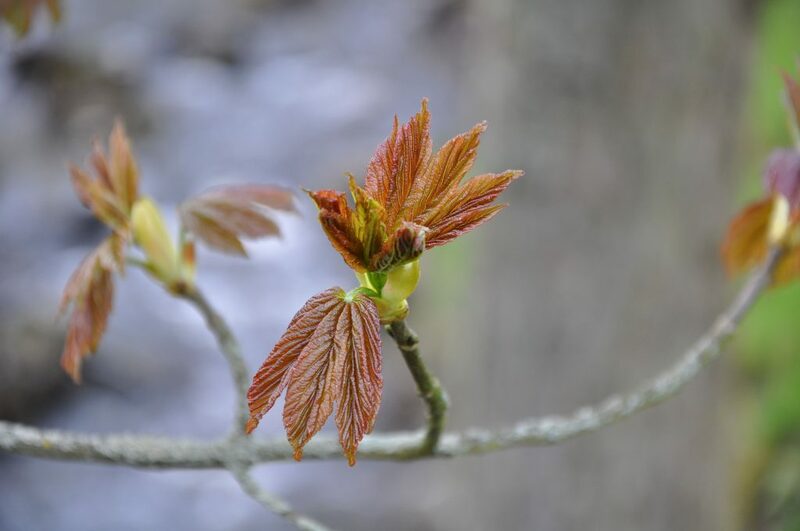 Spring flowers, trees bursting into leaf. So much to see and a great time of year to explore the Cumbrian Solway coast and wetlands on a Secret Solway Tour.